I came up with the idea of starting this topic as a useful resource for finding out what problems people have had with equipment, and what the cause was, also what solutions they used to rectify the problem. The idea came about after reading the topic "What's wrong with my Thermarest and can I fix it??" I'm making this topic a "Sticky" in the hope it builds as a useful resource, so topic related posts only please. It can be blown up hard and it will hold air almost forever but when slept on the thing deflates and lets the person contact the ground. Put in the bath and can detect no bubbles coming from the surface. The thermarest is 15 years old, and has patches. As suggested by a member, it is brittle hotmelt glue on a patch. The old glue removed and repatched with a chunk of packcloth and roofing silicon. Your japara isn't waterproof any more. Cause - you've been walking through Scoparia and now it's full of tiny pin holes. Short answer, it's likely stuffed. Redoing it with another coating of DWR or similar might help, but Scoparia eats waterproof clothing (and legs, arms...) for breakfast. These three websites are quite useful. The Mcnett one is (understandably) rather commercially orientated. I do alot of repairs for work. 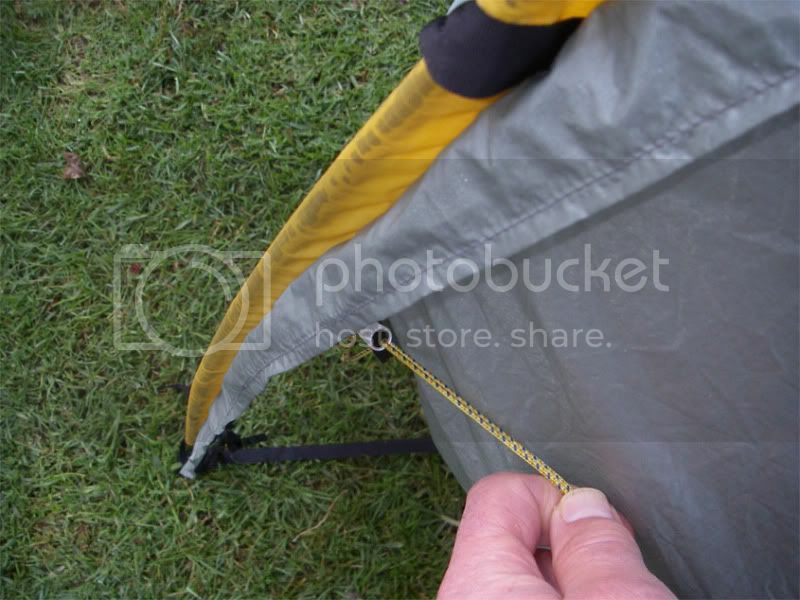 I often use kit-repair or sail repair tape on out tents to repair holes (non-siliconised fabrics). 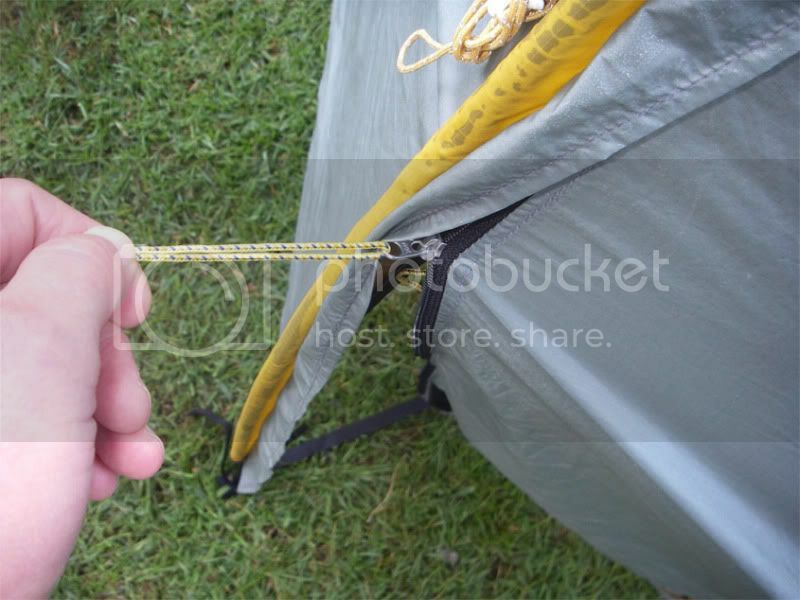 It's easy and much cheaper than the mcnett patches for sail in camping stores. Solution- Stove is clogged with soot, most stoves are unclogged by giving a good shake however stripping the stove down and cleaning it out works a swell. Butane gas bottles get cold and splutter or won't work? Have considered sleeping with them but they're like ice cubes. THe back seam between the shoulderblades of my lightwieght Northface Pullover shell came apart as I took it off. It is originally held together at this point with seam tape. I broke out the old needle and thread (always carried on overnighters). Following this I used some coglans fabric repair strips. THese worked okay but eventually rubbed off under my pack. Problem : the folded/rolled door comes undone. Solution : start at the corner and roll tight towards the seam. Problem : the loops that hold the door come undone or are too tight to undo. Solution : thread the working end twice through the loop and don't do up too tight. Problem :My glue/seam sealer will dry in the tube between uses. Wipe the thread clean (use turpentine or acetone if needed). Squeeze the tube so that the glue comes up to the top of the thread, wrap some clear tape over the thread and now screw the top on. turtle wrote: Butane gas bottles get cold and splutter or won't work? I find the Four season mix that Primus have works better than other butane canisters in cold environments. Whether or not it's all in my head I am not 100%. I don't know what else you've been using but in my experience Primus is one of the worst. Only Campingaz is a poorer choice in the cold. The Primus "4 Season" Powergas fuel is based largely on normal butane, not isobutane. Boots or runners seperate at the sole. 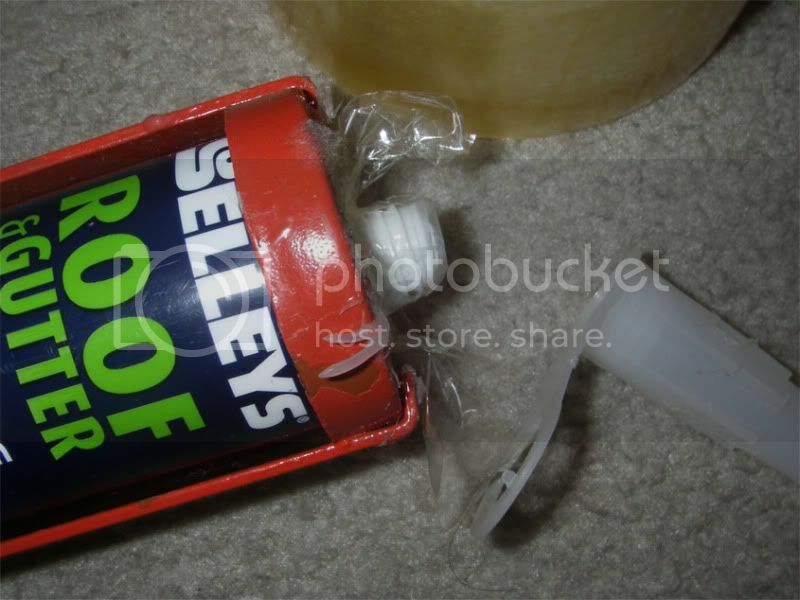 I just tried a new glue called ultra repair by shelleys for this on my tennis shoes that had seperated. The runners are holding together well and I have used them in the wet. The glue tube is light and I have added it to my repare kit. This glue is not a contact adhesive. I know what you mean. . .
Before bed, I heat water and pour it into my metal water canteen. Then slide this into a sock. I stuff it down the bottom of my sleeping bag to nestle against my feet. Toasty, happy feet! By morning the water is still warmer than the outside temperature. And so should the gas cans be warmer. . Problem: Zebralight and other of the ilk that turn on in your pack when the switch is bumped. Solution: Half of turn to loosen the tail cap should break the circuit without being too much trouble to get the light back into action. Last edited by Ent on Thu 29 Dec, 2011 7:58 am, edited 1 time in total. tasadam wrote: I came up with the idea of starting this topic as a useful resource for finding out what problems people have had with equipment, and what the cause was, also what solutions they used to rectify the problem. Finding Aluminum Tape In Australia. I have no idea why they sell it but they do, I can now make a pot cosy properly, and use it for other camping stuff like tarp makeing. I purchased Aluminium Tape at Bunnings. bacterial, every drink & meal from then on was tainted with a very strong tea tree oil after-taste. Answer:- Never use natural tea tree leaves as a scubber....casting my mind back I can still taste it. I never ever take a pot scourer. Sand, fine gravel, dirt all does a fantastic job of cleaning pots etc and it weighs nothing on my back (saved at least 1g there!!! Lol) and i never forget it. Just a past experience Macca81.....eons ago...when I was a tassie trackless virgin. Here in Brisbane we have had a very wet summer. Just this past weekend I was to go on a two day hike but it was cancelled due to torrential rain. Last week I had got my pack out ready to go, but yesterday as I was about to pack it away again I noticed that I had placed my pack against my laptop bag...a bag that has a bit of a fungus problem! Well I thought I had killed the mould off my laptop bag but it came back without me noticing...and had started to spread to my hiking pack! To remove the mould I used one of the oldest tricks in the book: White vinegar. It’s probably an obvious solution to most people but I thought I would put it here anyhow. Pour a reasonable amount of white vinegar on a domestic wipe towling and rub the mould off. The vinegar is a mild acid but apparently not strong enough to dissolve material. Apparently using tea tree oil is even better than vinegar as it is a natural fungicide. Little bit of sand or soil and swill it. Embarrassingly, white spirits and guttter grade silicon. 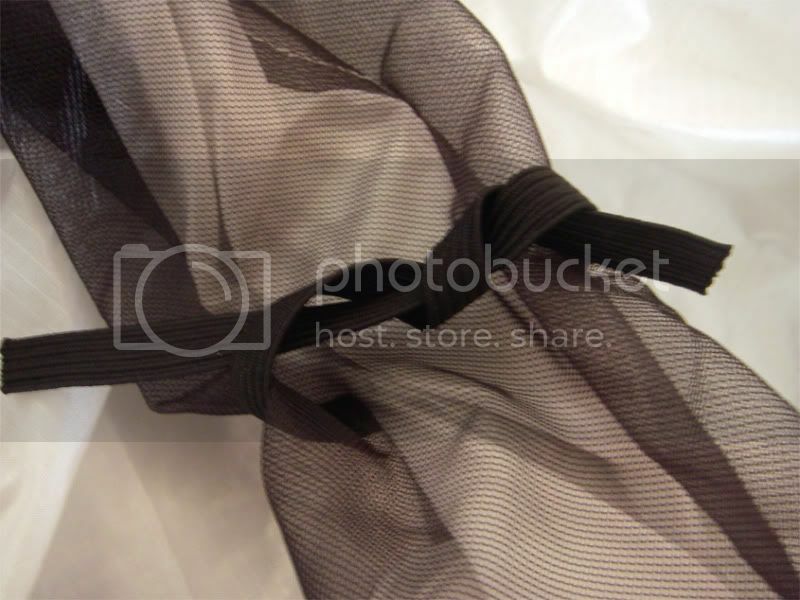 Thin for silnylon, thick for seams. And I learrned me on Uwietube . I've checked out discussion on stove problems, but so far no help. I've been using this stove for a couple of years - not many trips in that time, but loved the stove. Then last week on day 1 of a 6 day walk, it stopped working. It started as normal, worked for a couple of minutes, then the gas cut out. I tried taking it off the cannister & reattaching a few times - eventually worked for another couple of minutes, then stopped. Got an experienced gas stove user to have a look and reattach the cannister - wouldn't work for him either. O ring and washer look fine. Tried warming the cannister later (though I've used it in much colder conditions) - no help. Tried again the next day - worked again for a couple of minutes, then nothing again. Fortunately my friend's Jetboil stove worked on my Coleman cannister. Seems to suggest my gas was okay. The fact that it does work intermittently suggests to me that gas it's not blocked. Am i wrong about this? I tried on other days, and a couple of times the stove worked again for a couple of minutes, then cut out again. This is the first time I couldn't get Kovea gas, and wondered if it was a compatability issue - that seems to be the only difference this trip. But others in the forum don't seem to have had problems with that. When i got home, i tried my stove on a partly used Kovea cylinder, and it worked perfectly. I only tried it for about 10 minutes - seemed a waste of gas to keep going. But I've got a 7 day trip coming up, and really want to know it'll work! I am unclear re cleaning the injector "Clean out the injector by blowing through the tiny hole at the front". I have posted on this problem before, Kovea Titanium, I wont carry it anymore, when I am taking only one stove, can t trust it. Just had it on a walk with two of us and the stove stopped waorking after about two day use on one canister( an elemental canister, same as the stove) I then put my old kovea stove on the canister and it worked fine. Put the titanium on another canister and it worked fine on that canister for the rest of the trip. I think the pin on the titanium is not long enough and doesnt depressed the valve enough. Titanium stove has been relegated to the only if we need two stoves department. My wife had trouble getting my Kovea Supalite working last weekend, but I'd never had any problems with it. She brought it home and we set it up on the kitchen bench. Again, it didn't work for her. I tightened it a bit more, and straight away it worked perfectly fine. I didn't tighten it any more than I usually do, but she obviously hadn't been screwing it on as tight as I do, but still felt tight enough to her. So I suppose this supports your theory, norts. Both my son and I tried to tighten the supalite and couldnt get it any tighter, might try a shifter next time, will have to find a titanium one! Can i rewaterproof japara jackets (only used in grampians)? I have 10 jackets at school that need to be rewaterproofed to save students having to buy raincoats, as school camps are getting expensive.